For business buyers, the growing proliferation in the audio-conferencing market of web-based products such as Skype for Business, along with Voice over Internet Protocol (VoIP) and the allure of video, has made selecting the right provider a challenging task. 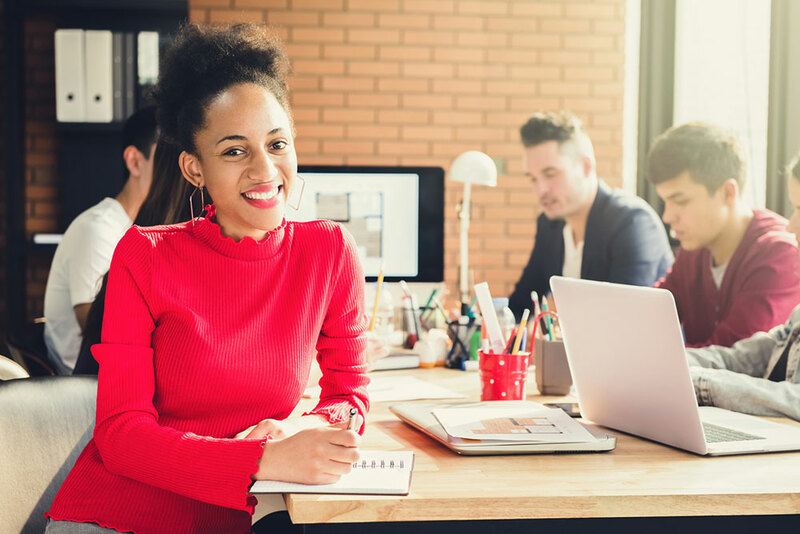 While these feature-rich options entice IT decision makers and specialist groups, they often overwhelm or scare off your everyday users, and productivity suffers. Instead, these mainstream user groups require a conferencing tool to engage with external clients, partners or distributed teams. Often, they require little more than audio and some screen sharing but can’t afford for calls to be dropped, background noise, or other disruptions. Here in the Caribbean, the use case for remote meeting tools is perhaps even more acute due to the geographical limitations and a dependence on costly inter-Island air travel in order for face-to-face meetings to occur. The region is seeing a spread of products like Skype, and Zoom, with inter-organisational call routing though a PBX. And some are still using international dial-in numbers from providers based in the United States, settling a monthly bill by credit card. In the past, multinational organisations benefited from economies of scale that came out of signing a global contract but would incur additional hidden costs when it came to dedicated lease lines and high interregional rates for their locally based subsidiaries. This of course made a lot of sense as before there were simply few alternative options. Where consideration for an internal collaboration tool tends to have a specific set of requirements there is a common denominator often overlooked and that is the requirement for reliable, high-quality audio, sourced, billed and supported locally. As is typical across the global enterprise, the concern about data and cybersecurity remains topical and perhaps costly. However, with most users still dialling in to conference calls, for them this is what they’re accustomed to – so why change? It might not be surprising to know that many users say they still dial in to their conference calls, as well as share confidential information without fully knowing who is on the line. 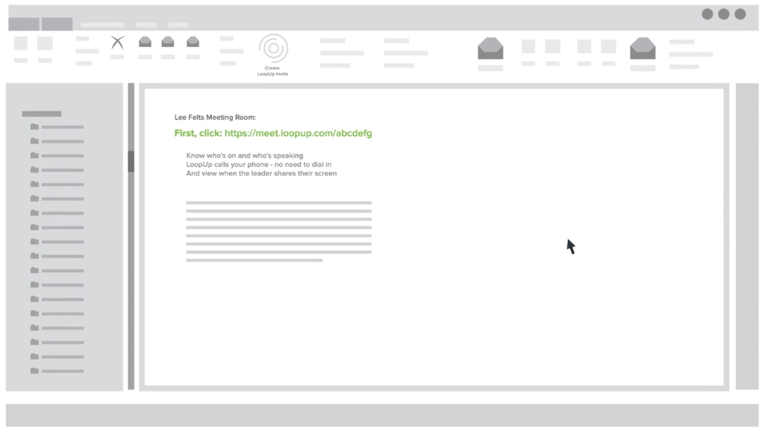 LoopUp provides business professionals with a tool that addresses the classic problems involved in remote meetings, such as not knowing who’s on the call, distracting background noise, and difficulty sharing a presentation. Call leaders can quickly send out call details then get an alert on their desktop or mobile when their first guest arrives. Cable & Wireless Business will offer Conferencing on Demand powered by LoopUp, with high quality voice and no up-front cost, only charging customers for what they use. For many, the most frustrating part of a typical conference call is the joining experience – particularly the scramble for a local access number right before your call has started! No more need for dial-in with LoopUp – although we provide you with a range of Caribbean local and regional toll (and toll-free) numbers. However, the preferred way most join LoopUp conference calls is using the meeting link provided in every call invite. Use the LoopUp for Outlook add-in or our web portal to create your invites with the link included. Guests simply click the join link within the invite, enter the number they’d like to be contacted on, and LoopUp calls out to them! Here they are taken to a display area where they can see who is on, who is speaking and have the ability to share their screen, with just one click. As a host based in Barbados, you don’t have to worry about guests in Cayman, Trinidad, Jamaica or the US and Canada being treated as international calls. Whereby under the same scenario a remote meeting over VoIP can often be challenging, particularly those that are larger, interregional in nature. LoopUp calls are fixed line call quality, providing a premium audio experience every time. The ability to share content still remains one of the most underutilised features for most users with many still continuing to email out slides ahead of a call. 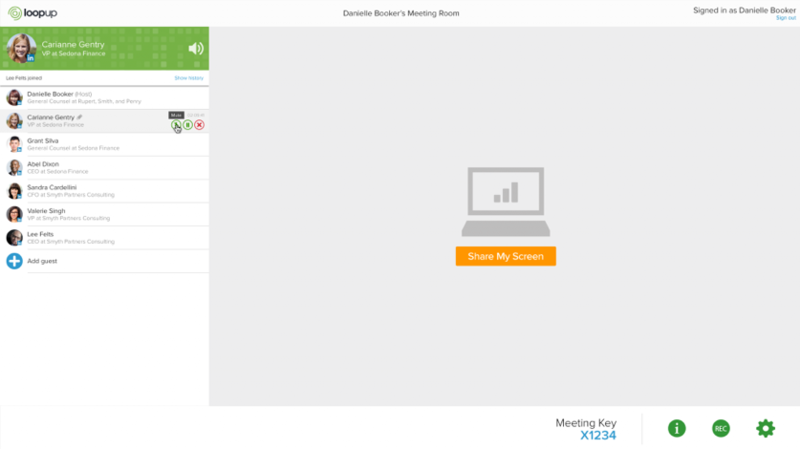 Get more out of your meetings with our one-click screen sharing. Guests can view screen sharing on any device and any browser, no downloads required. LoopUp is cloud-based software-as-a service (SaaS) solution, interconnected into the Cable & Wireless voice network, backed by the largest Pan-Caribbean fibreoptic network. All LoopUp calls are fixed line of the highest quality. LoopUp is pay-per-use with no monthly subscriptions, set-up fees or minimum terms. The service is offered with a simple, low-cost headline rate for the Flow Caribbean, US, Canada, UK & Ireland. Why pay international rates for interregional audio conference calls and have the added benefit of being invoiced in your local Island currency by C&W Business? LoopUp entered the conferencing market in 2006 with offices in London and San Francisco. Now, more than 2,000 businesses around the world trust us with their remote meetings. We sell to clients in 25 different countries from 17 office locations. 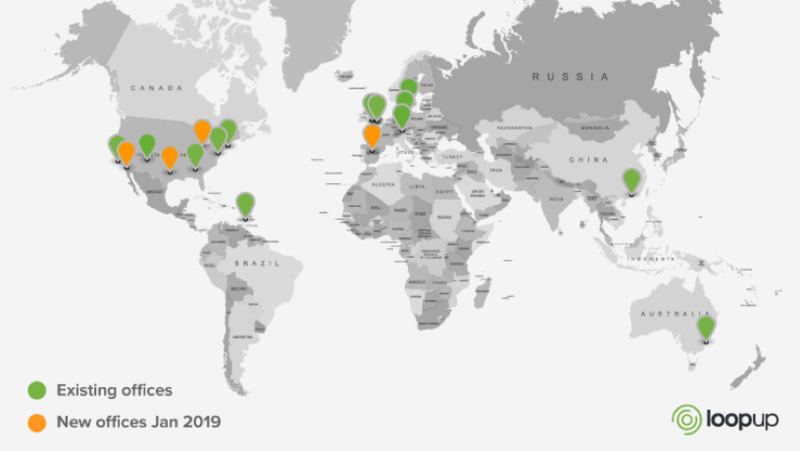 And, over the next 18 months, we plan to open more offices across the Americas, Europe and Asia-Pacific. We’ve been here, providing business support to local conferencing users since entering the market in 2012. We offer regional account management and Barbados was one of our first offices outside the US and UK serving the Caribbean region. The Caribbean’s inter-island and international business links are ideal for our award-winning conferencing product. It’s our aim to make remote meetings a mainstream business tool in the region, as a way to help businesses enhance their daily productivity and manage travel expenses. 8. More on the horizon! As part of striving to offer the highest calibre experience across LoopUp, we’re always looking for ways to increase our offering. We have a number of enhancements planned for this year and beyond… stay tuned! Interested in learning more about LoopUp, or exploring partnership opportunities, contact Wayne Atwell at caribbean@loopup.com.